I’m a car guy. I’m also a cloud guy. So, it is natural I would want to connect the two. But it’s not just me. In fact, the car-cloud connection is already happening. Cars have been pretty stupid in the past, even with all of the computerization and automation that has come in recent model cars. They still can’t diagnose and fix themselves. Most cannot drive without a person controlling them. And, worst of all, they offer pretty complex features that many drivers can’t understand, and thus can’t use. Over the last several years, cars have been more and more software-defined; Tesla is the best-kown example. We now have automobile capabilities that can be downloaded and installed, such as to provide added range or self-driving capabilities. You just have to look at who is entering the auto game—technology companies such as Apple and Google. We’ll be driving tech, not just vehicles. Data patterns supporting accurate diagnostics based on thousands of other cars having the same problem, as well as recommended solutions. Safety data, such as self-reporting of breakdown and accidents. Automatic scheduling of proactive maintenance, including cars driving themselves to the repair shop in the wee hours of the night while you sleep. Performance enhancements based on driving habits, location, altitude, and even local laws and regulations. 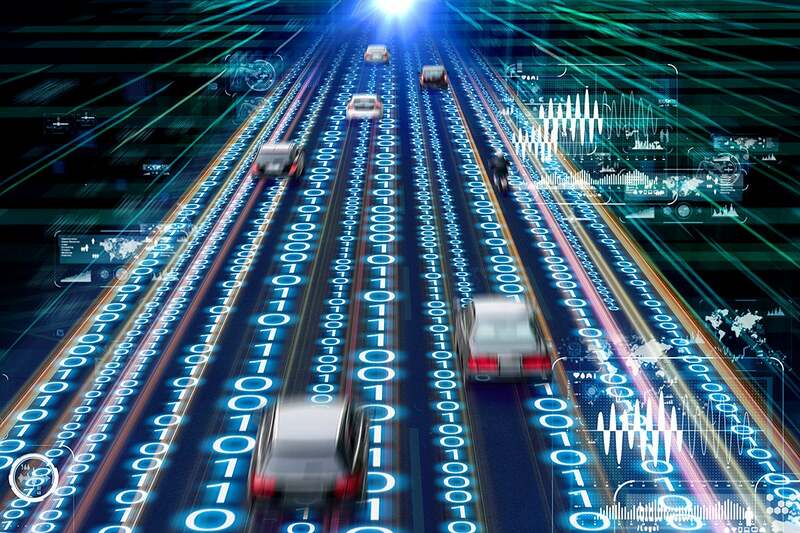 In short, we’ll be driving 3,000-pound cloud-connected internet of things (IoT) devices that can move at 100 miles per hour, adjust themselves, and operate without us. Cars will be software platforms, not just engines, transmissions, and steering. You might think this shift will make something that is now simple into something complex. That’s true at one level, but it’s false at a different level. Those old simple cars of my youth required constant care. Today’s much more complex vehicles require just a minimum level, with 10,000-mile oil changes and 100,000-mile tune-ups. We’re moving to close to zero maintenance, and the maintenance you do need will be largely automated. Cloud-based systems will control much of this, if not all of this. Are you ready for cloud cars? I can’t wait!